The Russian business aviation operator Meridian has taken delivery of its second Gulfstream G450. The company told Show Observer that the aircraft, which was built in 2014, will be based at Vnukovo. It is configured for passenger transportation with 14 seats in the cabin. The new G450 is registered in the Bermudas. Meridian’s other Gulfstream has Swiss registration. Both are operated under international agreements in accordance with Article 83bis of the Chicago Convention on International Civil Aviation. This enables them to operate unrestricted revenue passenger flights. 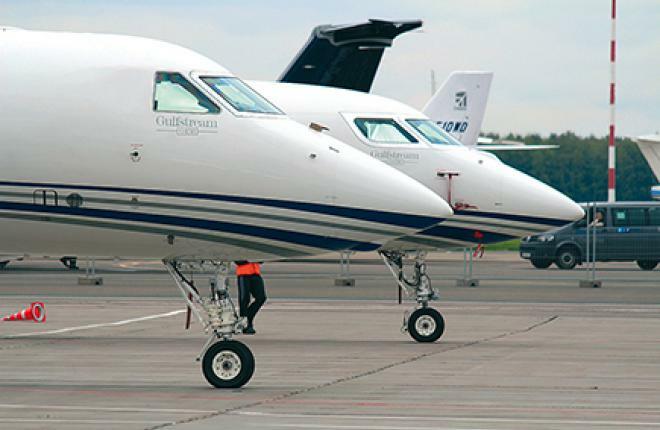 Meridian remains the only Russian operator of Gulfstream G450 aircraft which are registered abroad. The company’s fleet also includes a Hawker 750 and a Tupolev Tu-134 B-3.